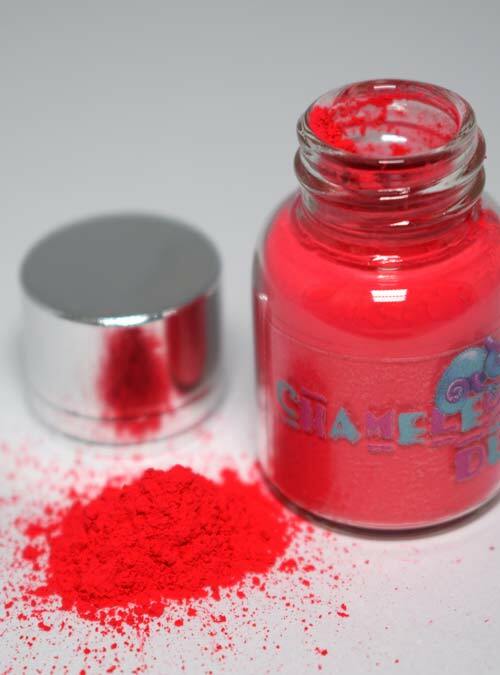 Tulip is a bright red glossy pigment powder. 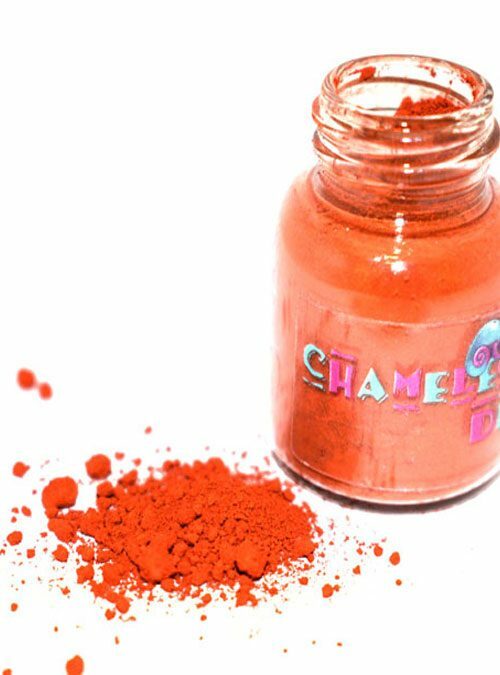 Tulip is a bright red pigment powder which creates a gorgeous glossy red if mixed into clear gel products. 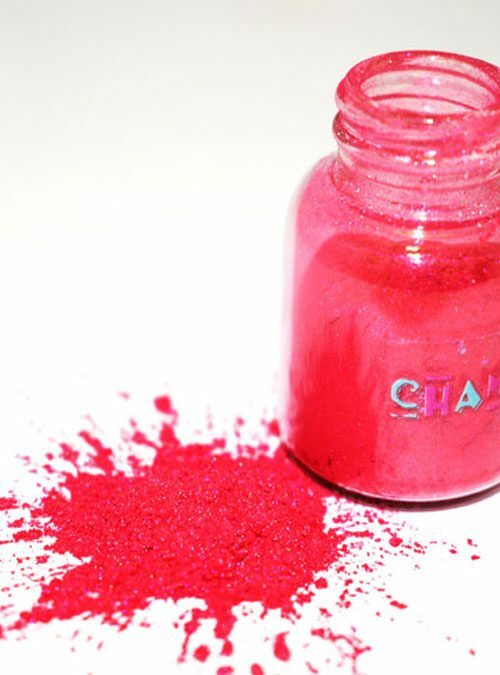 Mix Tulip in to acrylic powder or pat onto gel or nail polish to create bespoke colours for your nails. 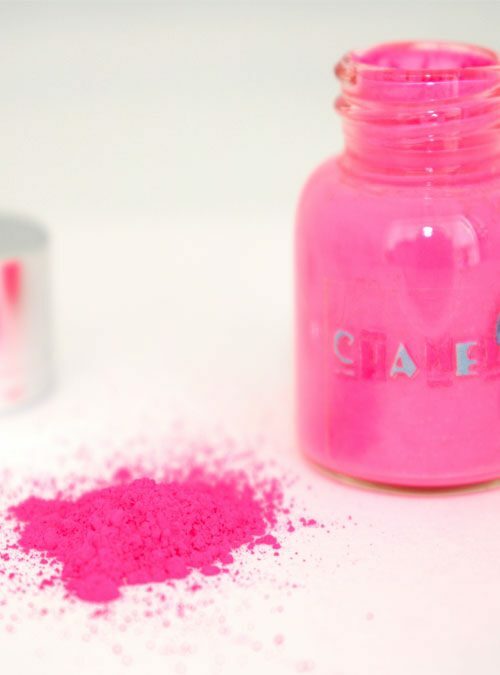 Tulip comes in 4g bottles.